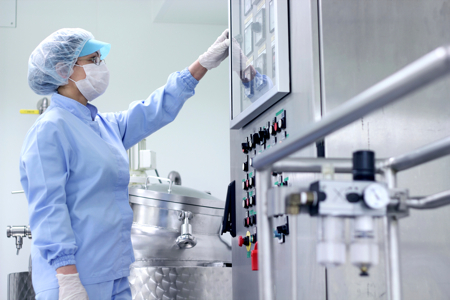 How often should I validate my cleanroom to meet ISO 14644-1:2015? In early January 2016, ISO introduced an update to standards ISO 14644-1:2015 - Classification of air cleanliness by particle concentration and ISO 14644-2:2015 - Monitoring to provide evidence of cleanroom performance related to air cleanliness by particle concentration. 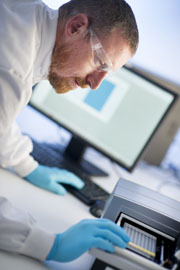 Connect 2 Cleanrooms has been asked what impact the updated standard has on validation and testing frequency and we aim to answer that questions here. 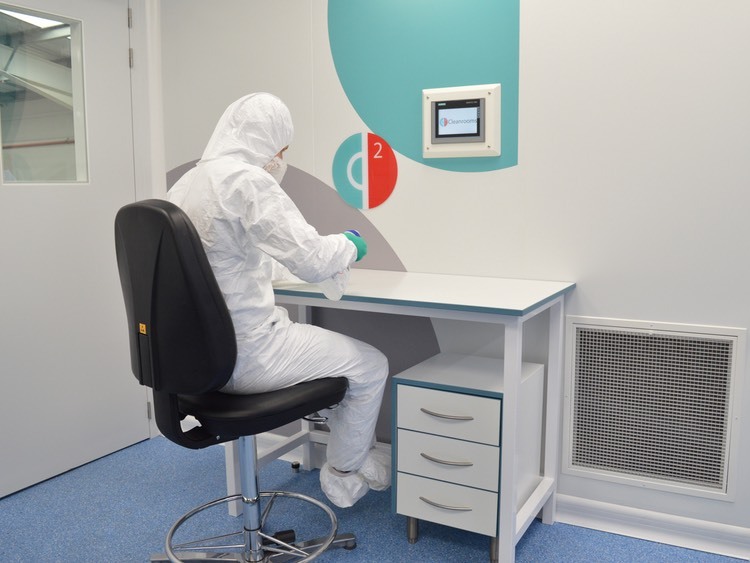 To ensure that your cleanroom continues to perform efficiently and enhance your business process, it needs to be validated to prove it complies with ISO 14644-1:2015 - Classification of air cleanliness by particle concentration. 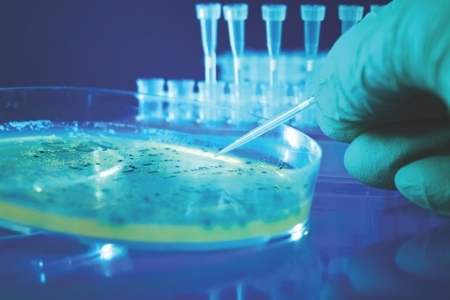 ISO 14644-2:2015 - Monitoring to provide evidence of cleanroom performance related to air cleanliness by particle concentration, recommends customers to complete risk assessments and monitoring plans to determine the frequency of testing and validation to their individual processes. 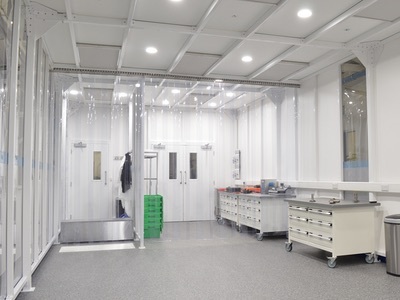 It states the maximum time interval between airborne particle concentration testing of a cleanroom of ISO class 5 and below is six months and ISO class 6 and above is 12 months. 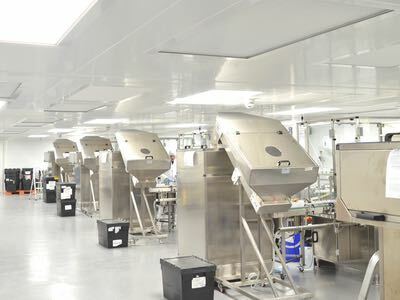 For more information, call +44 (0)1524 813020 to discuss your annual Connect 2 Cleanrooms validation service contract or email service@connect2cleanrooms.com.